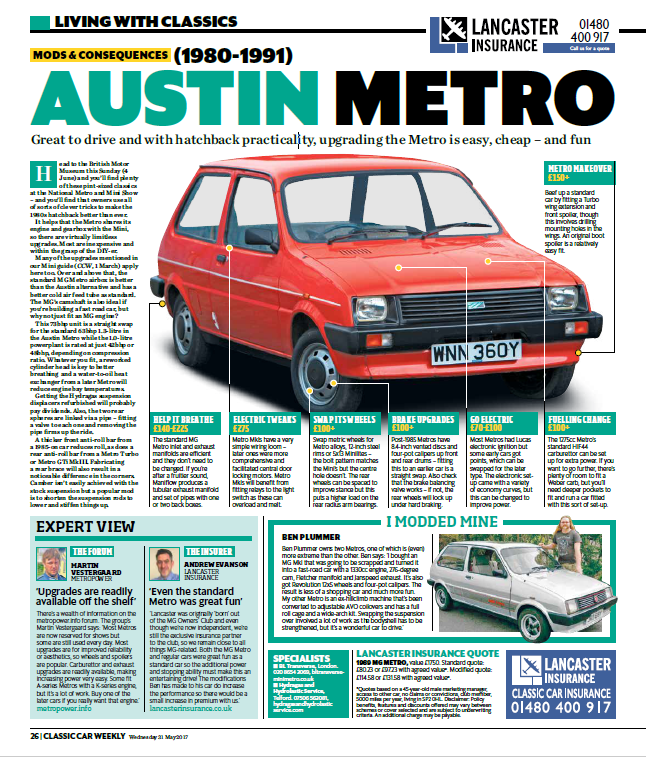 "Great to drive and with hatchback practicality, upgrading the Metro is easy, cheap – and fun" is the opening line for the article, which can be found below. 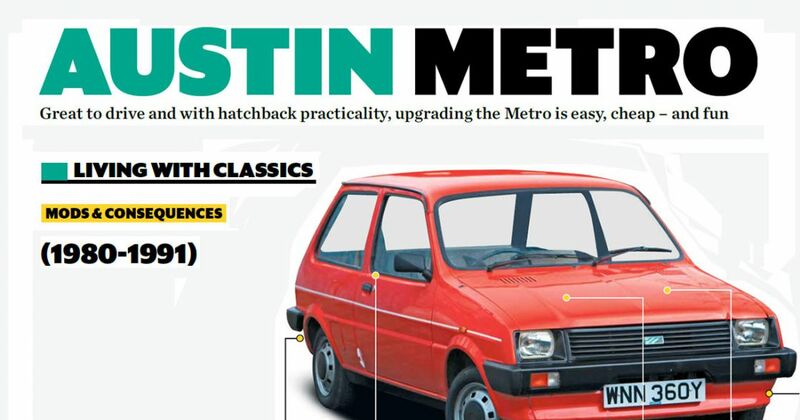 Thanks to Classic Car Weekly for allowing Metropower permission to reproduce the article for all our members to view. Also thanks to Martin Vestergaard and Ben Plummer for their contributions to the article on Metropower's behalf. 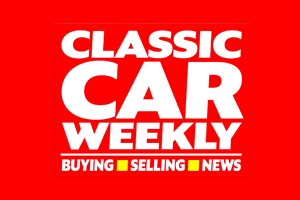 Please note these files are copyright of Classic Car Weekly and may not be reproduced without permission.